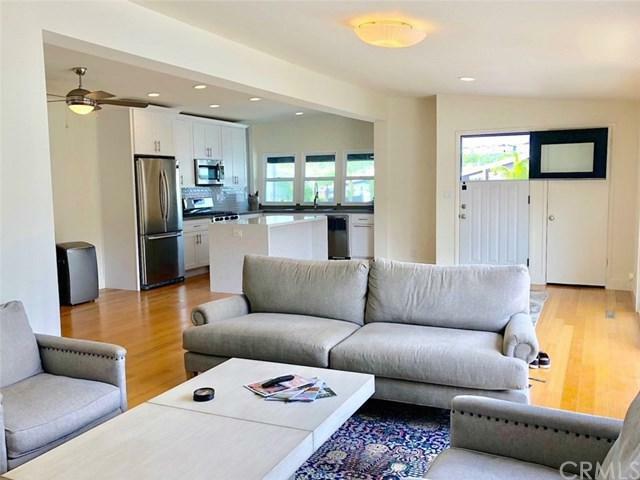 Remodeled cottage cabana home in Bayside Village in the heart of Newport Beach is close to the bay, private beach & marina and is just a short drive to Balboa Island, Fashion Island and world class beaches and restaurants. 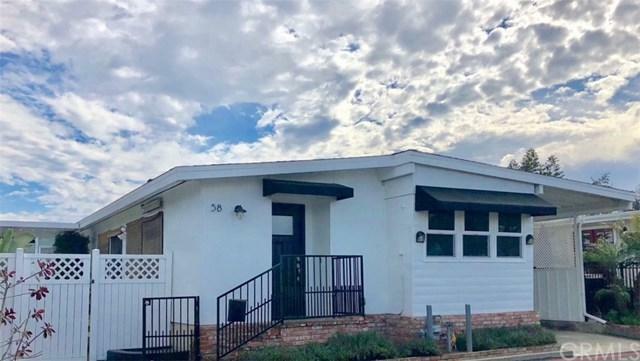 Newly refinished and expanded with raised ceilings, bamboo flooring, kitchen island, new front windows, new stainless appliances, fresh paint, updated bath, dutch door, recessed lighting. Large great room and dining room, open kitchen with peek-a-boo views of back bay and the bluffs. Very private master bedroom, large master bath plus another full bath. 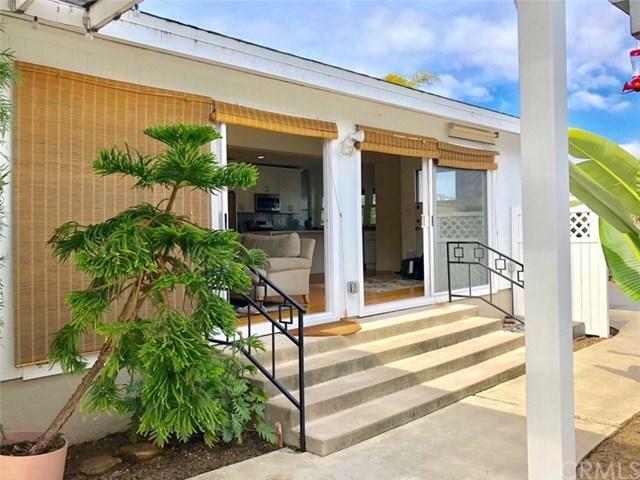 Expansive sliding doors lead out to oversized patio yard. Property is on leased land with low monthly land lease of $2700 which includes water and trash. There are no land taxes or HOA dues. 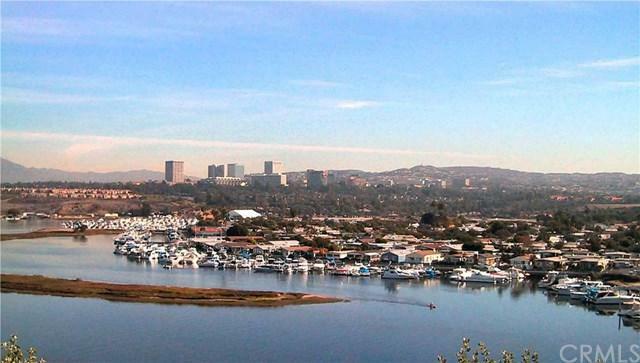 Come enjoy all that Newport Beach has to offer with home ownership at a fraction of the cost of nearby neighborhoods!